We write and direct together. 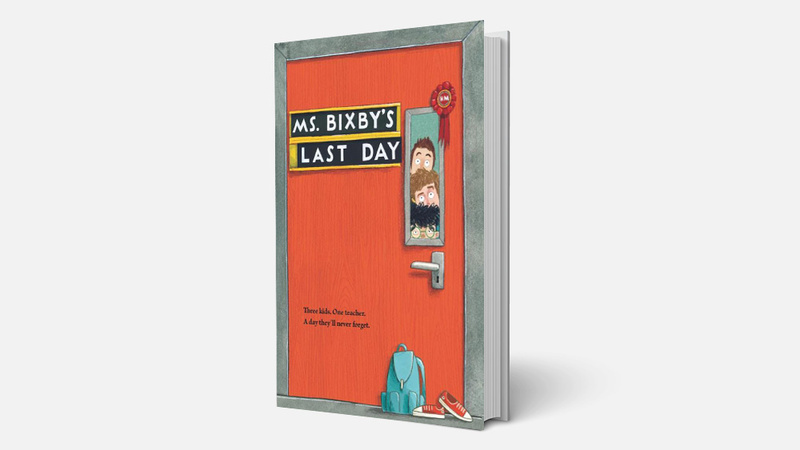 Thrilled to announce that we’ve been hired to adapt this lovely YA book by John David Anderson called Ms. Bixby’s Last Day! It’s set up with two great companies, Gunpowder & Sky and Walden Media. Here’s a link to the press release for more info. Stay tuned.